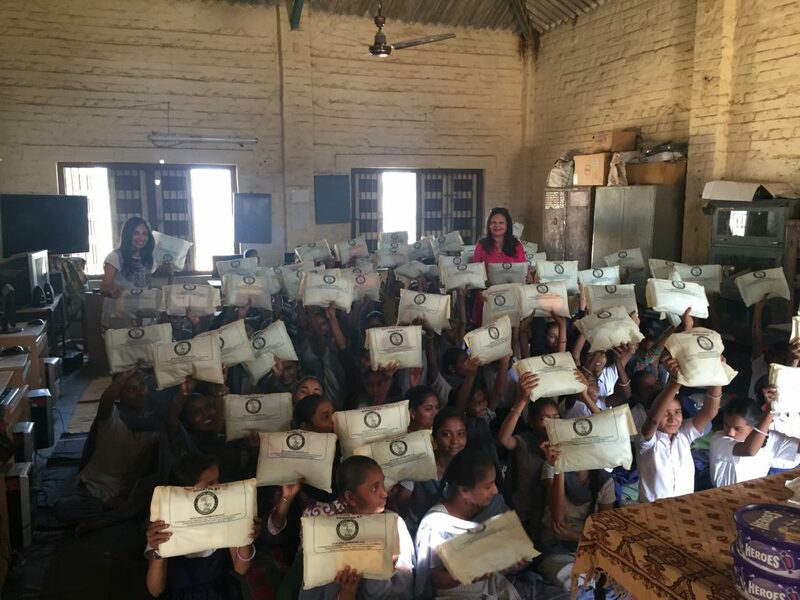 As published by UNICEF factors that lower girls’ school attendance include: fees for tuition, transport, books or uniforms; cultural biases; lack of female teachers; lack of sanitary napkins; sexual harassment or abuse; and child marriage. 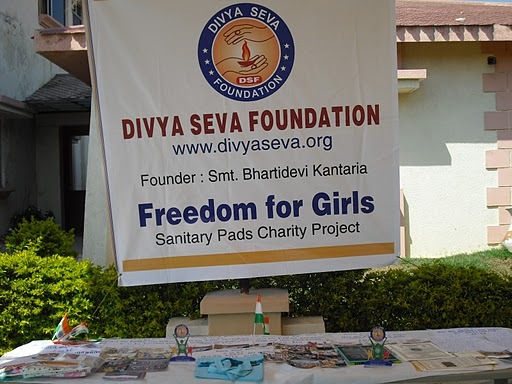 DSF launched the “Freedom for girls” project which works to raise awareness about the sanitary situations of girls and young women; to promote education, good health and hygiene, and proper disposal of used sanitary towels. 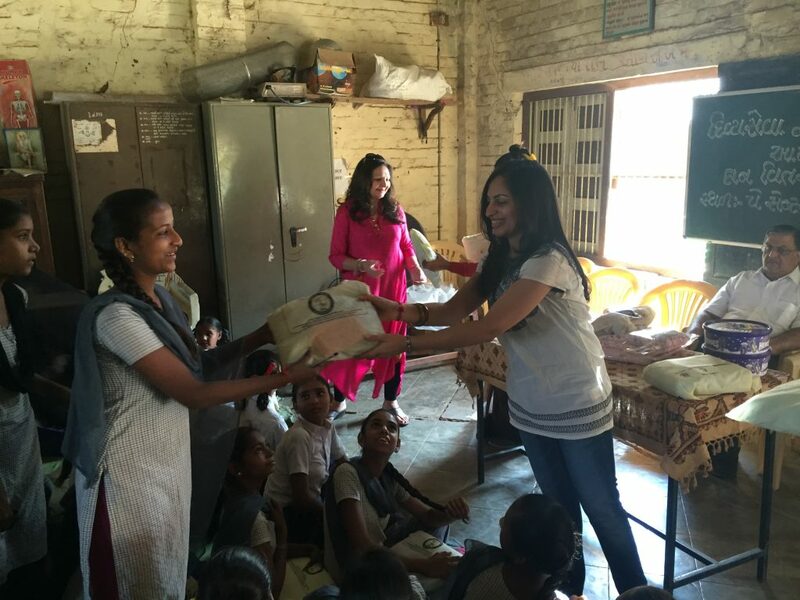 It also strives to provide the young girls with knowledge and skills aimed at making them aware of the physical changes that occur during adolescence. 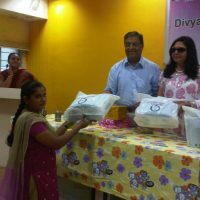 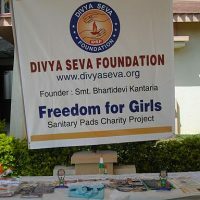 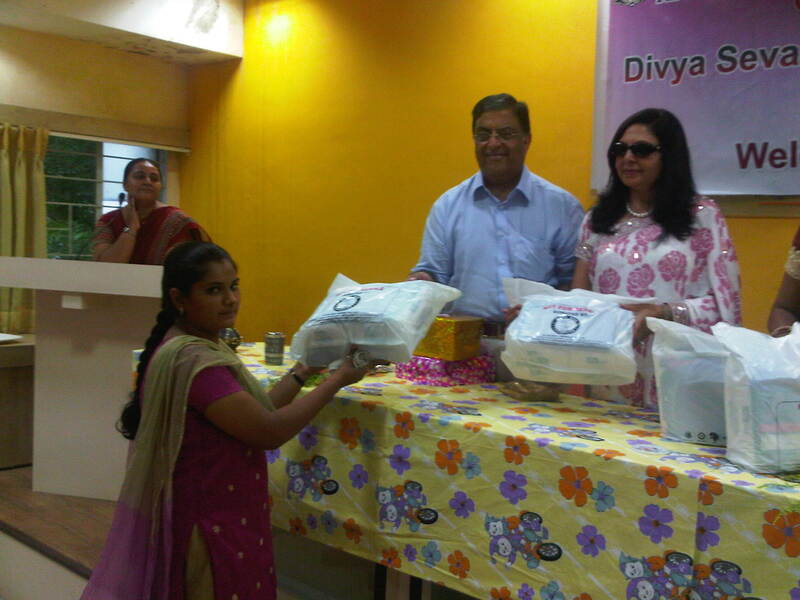 DSF started the project in Gujarat, India in December 2009 with the distribution of one thousand packs of sanitary towels and underwear to girls from underprivileged schools in rural areas. 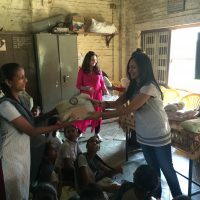 By doing so it has also opened up the conversation about a very natural part of life rather than it being seen as a ‘taboo’ subject.